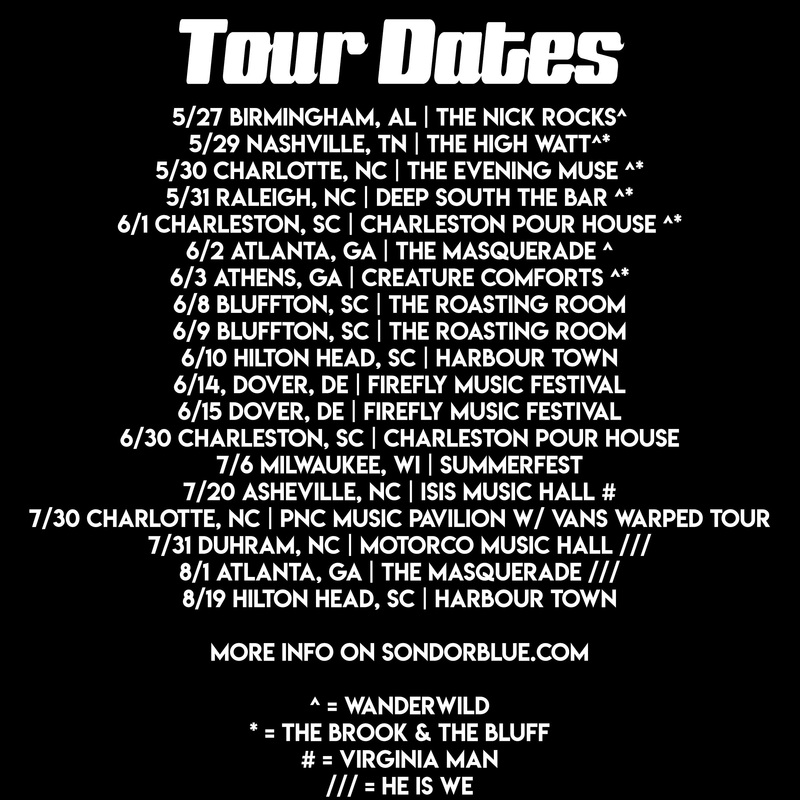 Catch SondorBlue on tour through the Carolinas this week. Charleston band SondorBlue announced an array of summer tour dates last week along with releasing a teaser video and Day-to-Day videos leading up to the release of their new album. 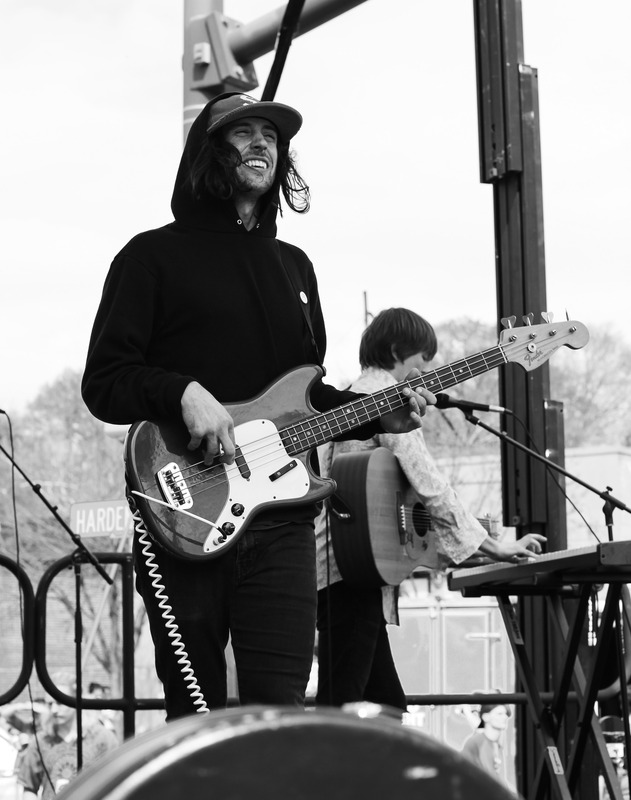 Mixed in with the regional dates are shows at larger festivals like Firefly Festival in Dover, Delaware, Vans Warped Tour in Charlotte, and Summerfest in Milwaukee. Catch them this week in Charleston at Charleston Pour House on Friday and then returning for dates in Bluffton and Hilton Head a week later.